As a woman and a wife , I am always trying to truly defined what makes me happy. I am consistent in search of finding the very ingredients to life needed to accomplish and maintain happiness with myself and my marriage. Happiness is needed to maintain positive relationships and to truly be successful . Happiness truly starts with the individual. 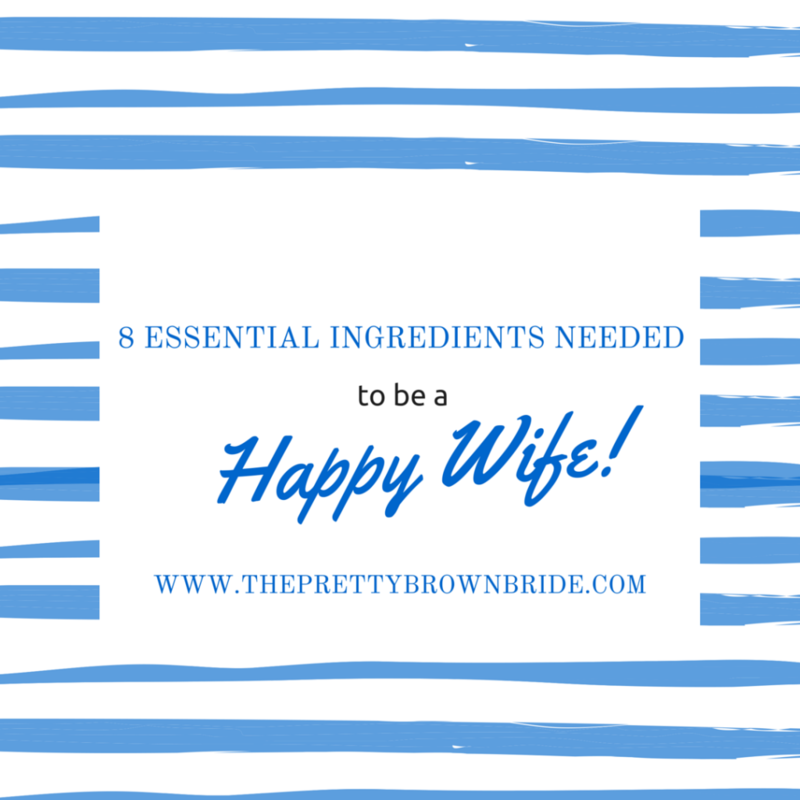 I have chatted with many happy wives and they all seem to have these common ingredients covered. 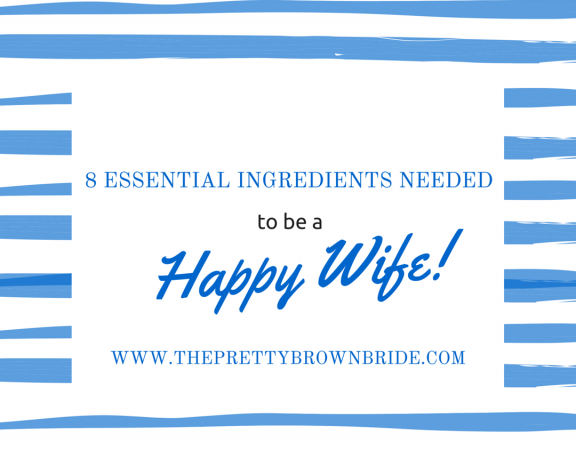 So, here is a list of the essential ingredients needed to be a happy wife. A happy wife understand the importance of being selfish ( sometimes). As women , we are always putting others needs first. We make sure everyone else is okay meanwhile we are drowning. Then you find yourself upset that no one notices your struggling , but you are responsible for your happiness . You have to make yourself a priority. No more putting gym time on the back burner or not going out for a lack of time. Put yourself first. In order to truly achieve inner happiness, we must start to do things for ourself first and then take care of others . A happy wife only associates with other happy women. Happiness is contagious. Being surrounded by positive energy is beneficial to you your overall health. To really maintain happiness you must hang out with happy people. Negative people can bring down your spirit. Positive people can give you inspiration and hope. A happy wife loves hard without reservations. Although relationship have their ups and downs its important to forgive quickly , move on , and love without any limitations. A happy wife isn’t consumed by who is right or wrong . 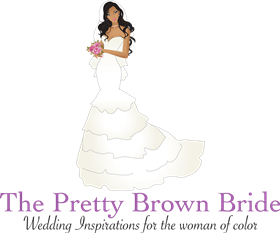 She is willing to accept fault and take on different approaches to make her marriage work. She invites communication and is open to constructive criticism. A happy wife provides patience and understands that she is in it for the long haul . She understands that marriage is a marathon not a sprint. So , some things will take time to change. A happy wife accepts her spouse completely. Happily married women have mastered the art of acceptance. A happy wife accepts the good and the bad. She doesn’t try to change her spouse. She understands that no one is perfect .